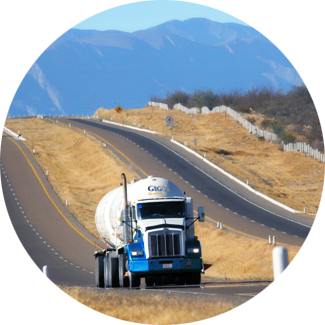 Gigo Transport can utilize our parent company storage installations in Mexico wich counts with a capacity of up to -2.4 M Gallons. 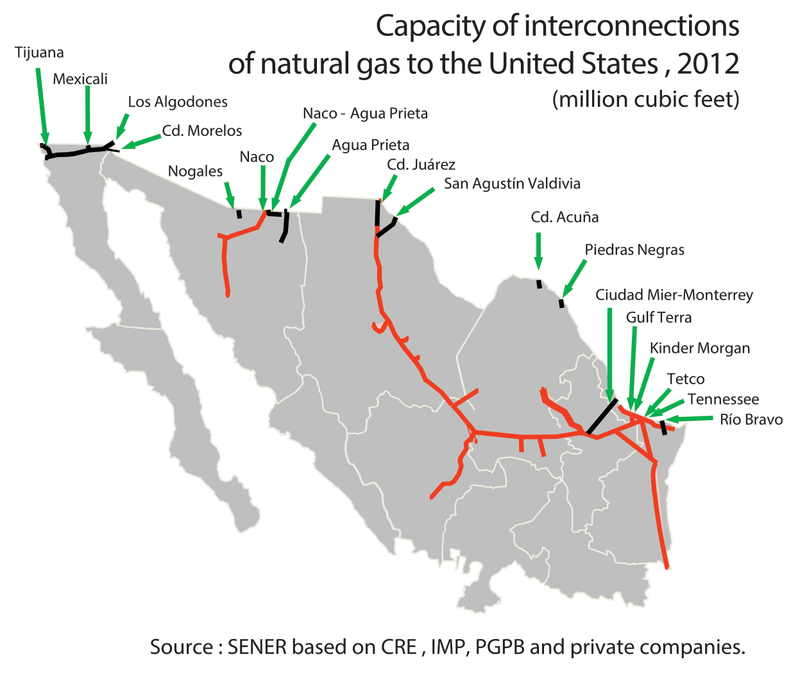 Mexico is a net importer of natural gas, with most imports arriving via pipeline from the United States. Mexico imported a total of 779 Bcf of natural gas; 620 Bcf came from the United States in 2012. 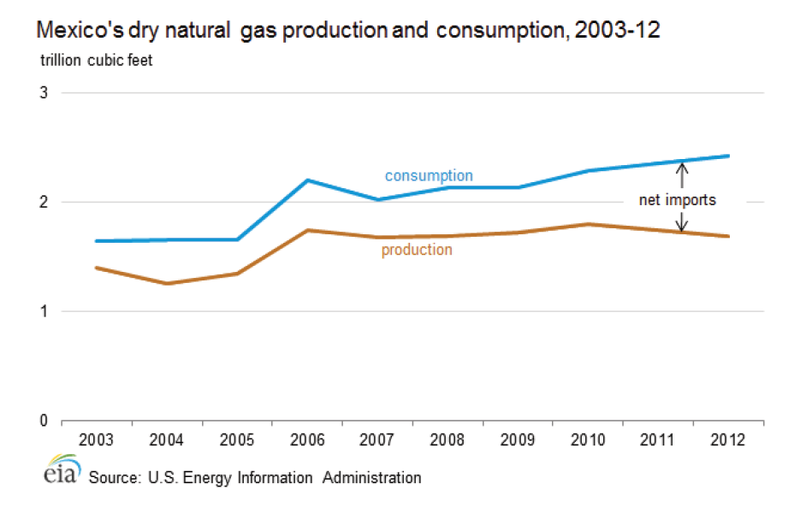 U.S. natural gas exports, and nearly 80% of Mexico's natural gas imports. This is a perfect opportunity to invest in infrastructure and start new transit channels from the United States to Mexico. 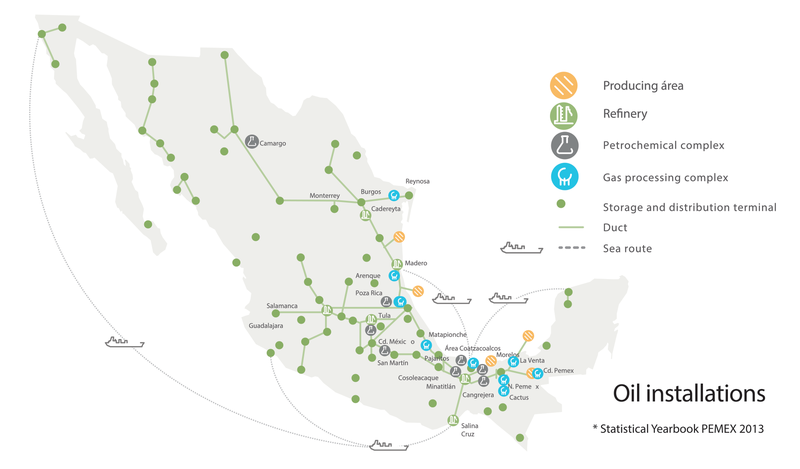 According to the U.S. Energy Information Administration (EIA) despite its status as a large crude oil exporter, Mexico is a net importer of refined petroleum products. 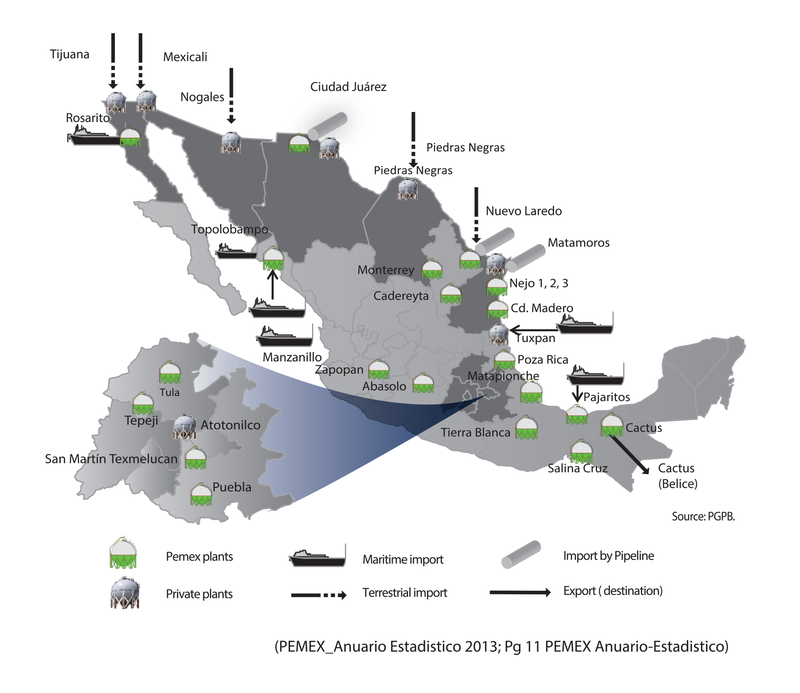 According to PEMEX, Mexico imported 603,000 bbl/d of refined petroleum products in 2013, of which 60% was gasoline and most of the remainder was diesel and liquefied petroleum gases (LPG). Mexico was the destination for 44% of U.S. net exports. 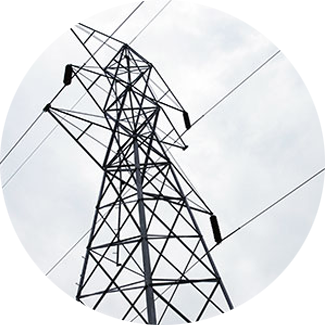 Currently under Constitutional mandate the electricity sector is federally owned, with the Federal Electricity Commission (Comisión Federal de Electricidad or CFE) essentially controlling the whole sector; private participation and foreign companies are allowed to operate in the country only through specific service contracts. With the 2014 Energy Reforms the power generation market will open to the free market without losing regulatory control of the national electricity grid and the exclusivity transmission and distribution of electricity as an essential public service. This reform will open the national electrical system to be a public and private partnership operated by both the CFE and the private enterprise in order to reduce costs and increase the productivity and efficiency of the electric system, thus reducing electricity tariffs. Ownership of the present power plants, transmission and distribution of the CFE that are owned by the national electric company will be still owned by the CFE. The restructure of CENACE, will be the independent grid operator, who will enter into business with wholesale market participants. 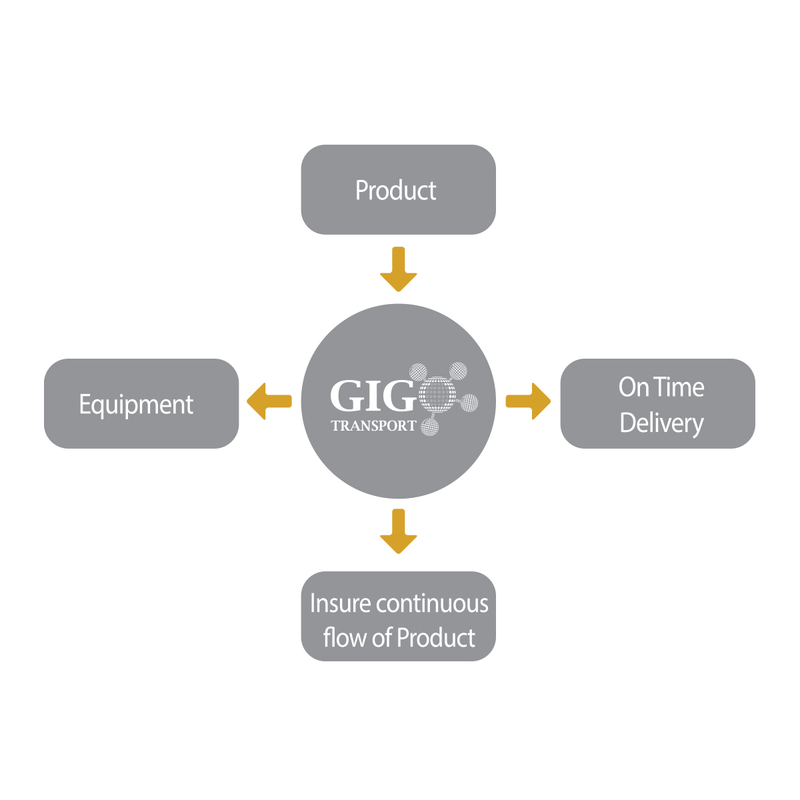 Copyright © 2019 GiGo Transport Inc..